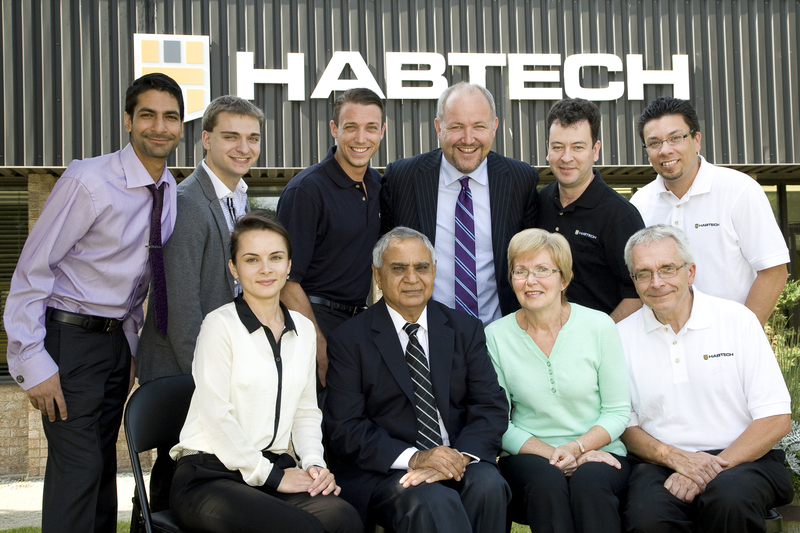 Habtech was founded by Rudy Habljak in 1991. Habtech develops, manufactures and provides support services for a wide range of integrated systems, products and software for security, communications, building automation and industrial control applications. Since its inception, Habtech has demonstrated a keen understanding of the new business and consumer realities, building advanced technologies into high quality products and producing them in an environment of high efficiency and low overhead. Over twenty years later, Rudy’s vision of reliable high performance security systems continue to guide our beliefs, actions and ambitions. Located in Mississauga, Ontario and owned by Vipond Inc. since 2009, Habtech remains the leader in reliable integrated security systems.